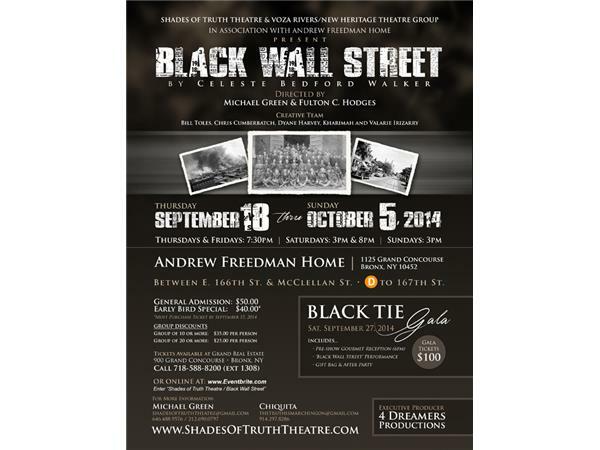 Black Wall Street, The Play with Executive Producer, Walter E. Puryear! Tonight join The Gist of Freedom with host Roy Paul as we talk with the executive producer, of the play Black Wall Street, Walter E. Puryear! Running at The Andrew Freedman Home, 1125 GrandCouse Bronx, NY starting Thursday September 18th thru Sunday October 5,204. In 1921, in a small community in Tulsa Oklahoma, there was a Black paradise called Greenwood. This community consisted of Blacks, Indians, and Jews, who respected and did business with each other. 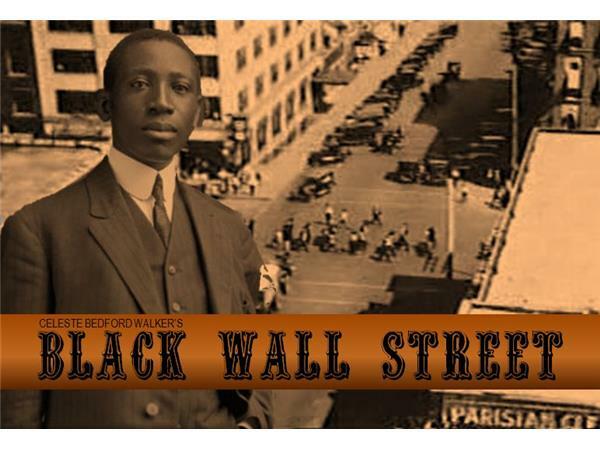 In time the town was soon known as Black Wall Street. In a mere 36 block section of town, these African-Americans owned and operated up to 600 thriving businesses. One of the most popular of these businesses was Old Lady Boleys’,(fictional) an eating establishment which is where our play begins. One Sunday evening, the town’s more influential citizens gathered to have their pictures taken for the local newspaper; in honor of the community’s 20th anniversary. Before the play ends, the entire community of Greenwood is completely burned to the ground. In a 12 hour period, a major Black economic movement is halted. Walter E. Puryear is the Mid-Bronx Council’s project manager for the Andrew Freedman Home. When the home opened in the Bronx in 1924, it looked like a limestone luxury liner sailing up the Grand Concourse, a grandiosity that advertised its odd function: a privately endowed retirement home for the formerly well-to-do, those who might have lost their money but not their manners or manorial tastes.